Getting here is easy. The hotel is located on Collins Street, one of the cities most glamorous streets that is also serviced by various public transport options and is simple to reach by car. Any questions about getting to the hotel, please reach out to our concierge team by calling 03 8627 1400. The concierge team can organise a limousine airport transfer which will pick you up from arrivals and bring you directly to the hotel. Prices start from $140. The taxi ranks are located across from the terminals. Rideshare drivers pick up travellers from two locations, for Qantas, International and Virgin Australia passengers, the rideshare pickup zone is lane 1 of the forecourt. For Jetstar, TigerAir, Rex or AirNorth passengers, the pickup zone is level 2 inside the T4 Ground Transport Hub. 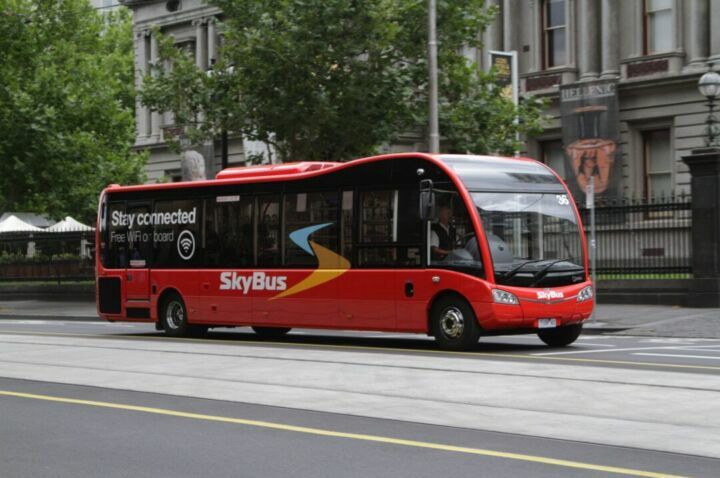 SkyBus is an express service between the city and Melbourne Airport (Tullamarine). With a high frequency timetable. Get on the bus from the designated SkyBus pick-up stops at terminals 1, 3 and 4. Disembark at Southern Cross Station, from there the hotel is a five-minute walk east along Collins street. The hotel is easily accessible by public transport. Southern Cross Station is located a 5-minute walk from the hotel. Trams on routes 12, 109, 11 and 48 all pass the hotel along Collins Street, get off at the William Street stop which is a 3-minute walk to the hotel. The hotel is located within the free tram zone which means travel within the CBD on the tram is free. 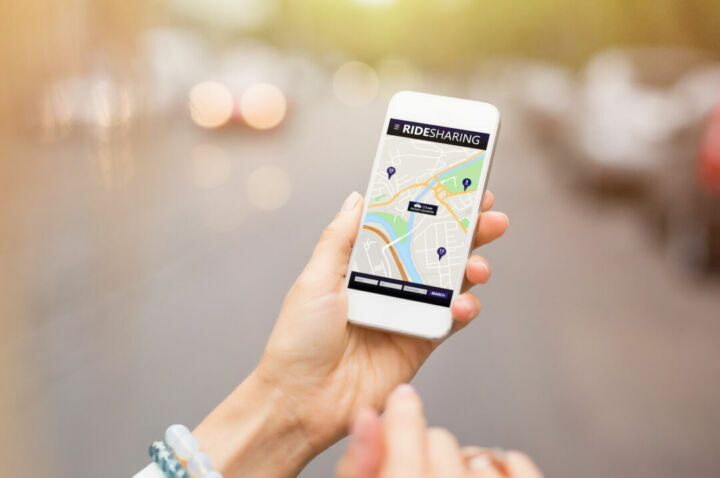 The hotel is located along Collins Street, the easiest way to approach the hotel is to ensure you are driving west along Collins Street so you can pull into the hotel driveway pull-in area. Here our friendly concierge can assist with unloading and if you are driving they can valet park your car or provide directions to the self-park car park.